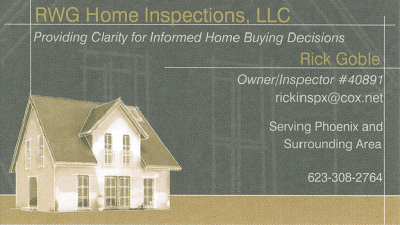 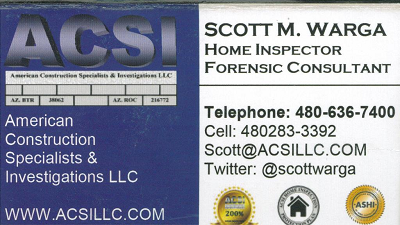 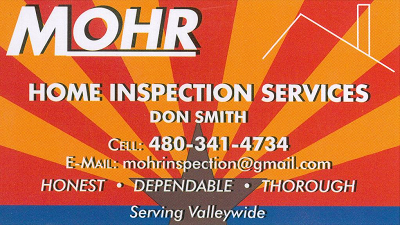 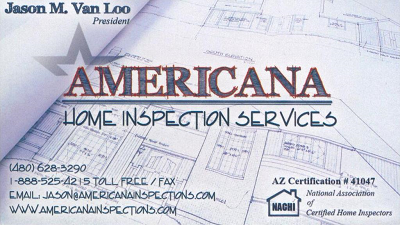 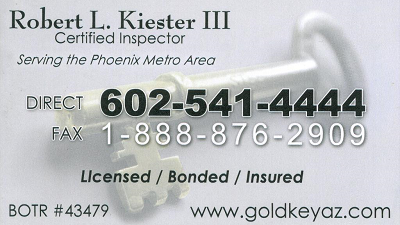 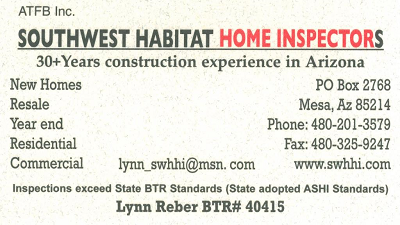 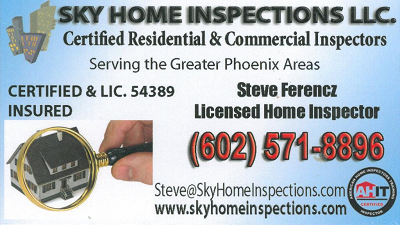 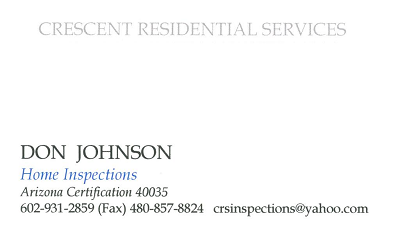 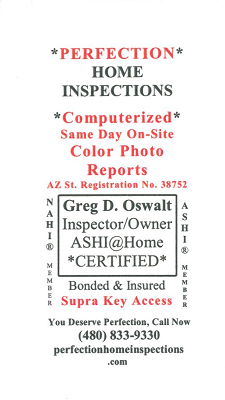 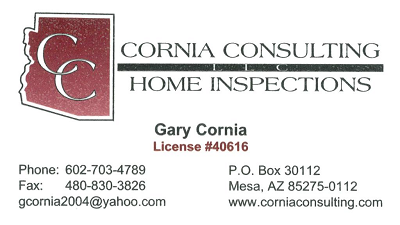 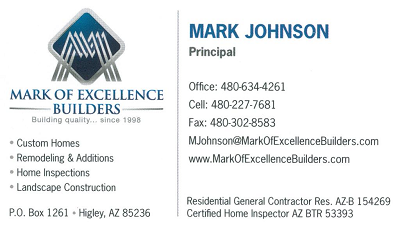 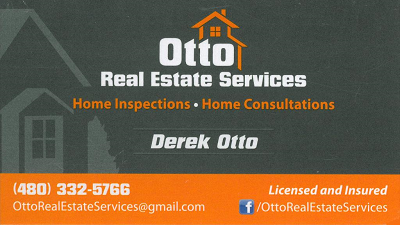 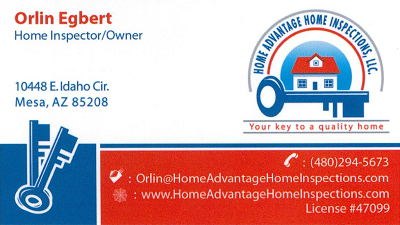 Need a home inspection? 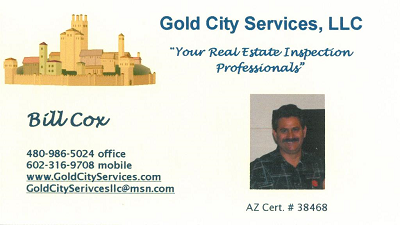 Pick one. 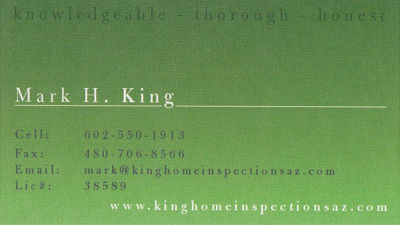 All are excellent. 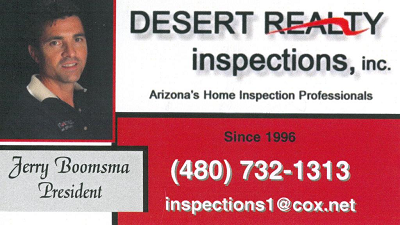 Order a termite inspection at the same time. 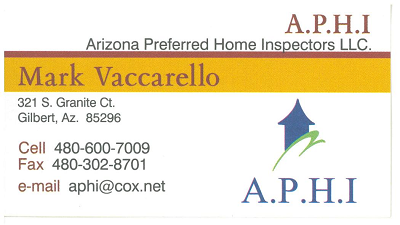 All use Pest Control Solutions.